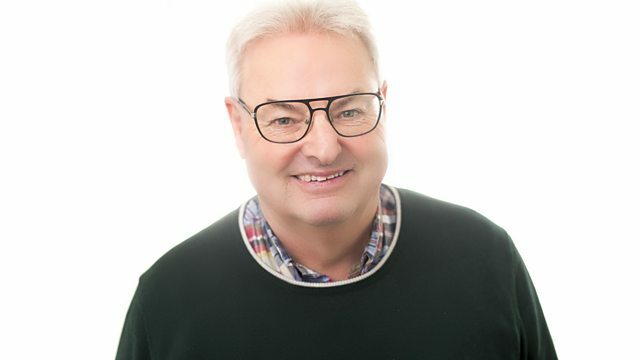 Jim Colvin sits in to bring you music and fun on a Saturday morning. AND THEY DANCED THE NIGHT AWAY VOL.2. Flared Hits & Platform Soul. Paul Young, From Time To Time. And The Beat Goes On, Vol.1. Every Breath You Take - The Singles. Elton John, Very Best Of. Number 1 Rock & Roll Album. They Sold A Million 3. Lonnie Donegan The Ep Collection. Presley, All Time Greatest Hits. Great Easy Listening Hits Of 50s & 60s. Super Sellers Of The 50s. Johnnie Ray, 16 Most Requested Songs. Music Of The Year - 1957. Guy Mitchell - Singing The Blues. Original Hits - Rock n Roll. Golden Greats Of The 50s & 60s - Rec 1. Golden Years Of The Everly Brothers. Presley - The All Time Greatest Hits. THE VERY BEST OF PRINCE. The Album Of The Decade (80s).